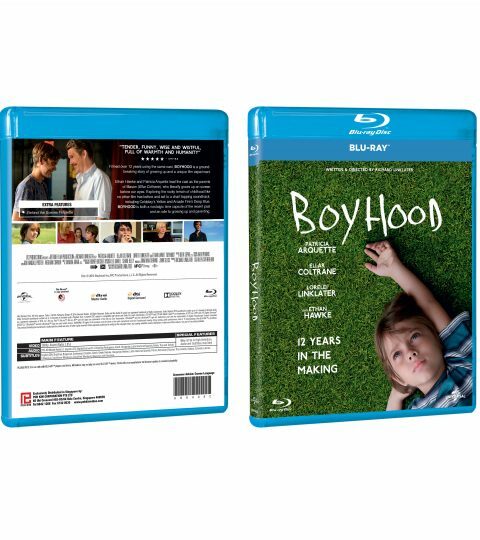 Filmed over 12 years using the same cast, Boyhood is a groundbreaking story of growing up and a unique film experiment. Ethan Hawke and Patricia Arquette lead the cast as the parents of Mason (Ellar Coltrane), who literally grows up on screen before our eyes. Exploring the rocky terrain of childhood like no other film has before and set to a chart topping soundtrack, including Coldplay’s Yellow and Arcade Fire’s Deep Blue. Boyhood is both a nostalgic time capsule of the recent past and an ode to growing up and parenting.